Russell Consulting, Inc. – Helping build and sustain great organizations! Explore our popular keynotes and workshops! What steps should you take to lead fearless change? What would it take to conduct fearless reviews? 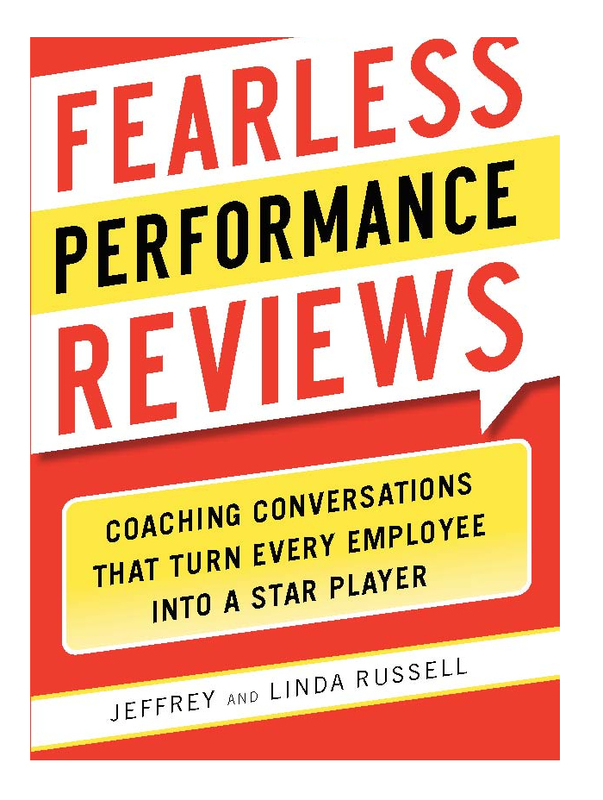 Want to conduct fearless reviews? Want to grow leaders in your company? Want to build a strategic thinking mindset in your leaders and staff? Surviving difficult conversations . . .
You must be willing to face your organizational challenges head on. You need to invest your time and energy in designing an effective strategy for the future. You need to look at your own willingness, ability, and capacity to lead and to develop your leadership qualities. You need personal commitment to both unlearning what you know and learning what you need to know. You need to develop your leadership capacities and discover how to introduce and manage change. Russell Consulting, Inc.offers innovative approaches to help you build a high performance organization. Request a FREE copy of our assessment tool, the Resilience Quotient. The RQ self-assessment identifies your resilience in the face of adversity, stress, or change. Request a free copy today and receive feedback on your resilience — and help us with our research. 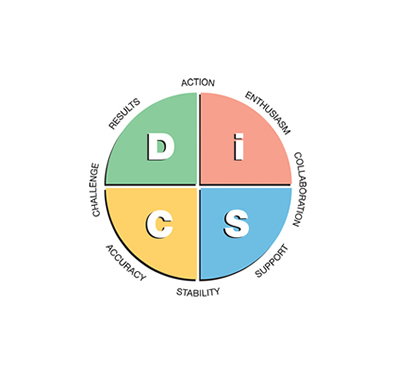 Visit our online Bookstore — where you can purchase our books on change management, leadership, and performance reviews and the DiSC Personal Profile. Download current and past issues of Workplace Enhancement Notes â our journal on innovative approaches to leading organizations. Current and past issues cover such topics as change management, developing leadership qualities, and performance coaching. Download our Tools, Tips, and Templates to help you in your business. You’ll find a sample exit interview, tips for interviewing, and tips for effective delegation. Contact Russell Consulting, Inc. today!